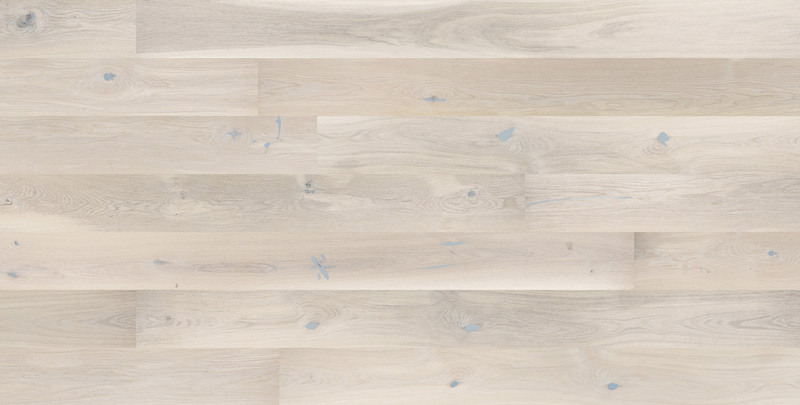 The Barlinek Sense Oak Gentle is a unique, cream matt lacquered floor, with a unique grain in each board. 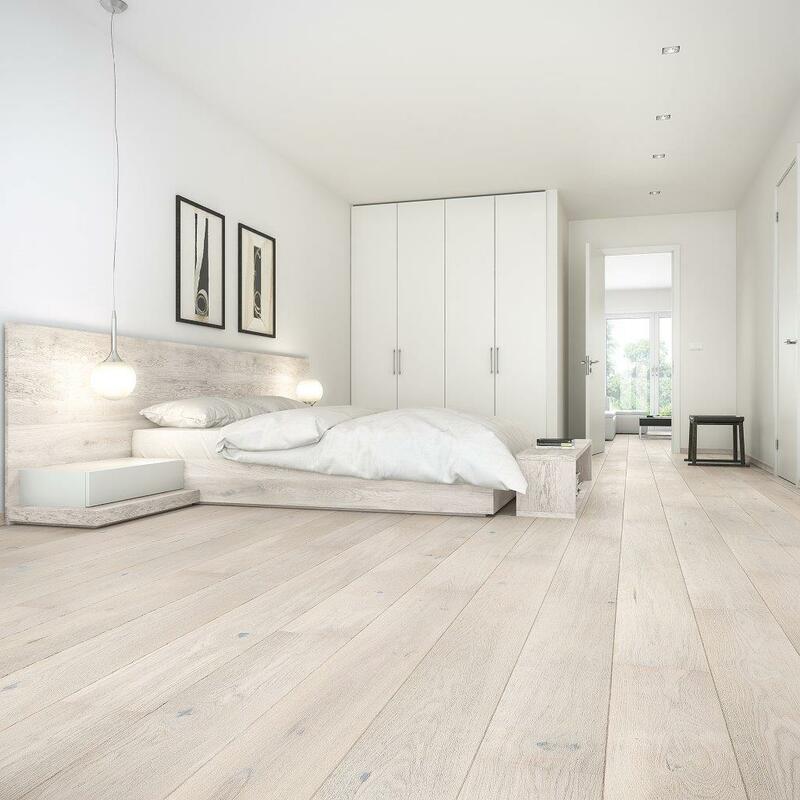 The engineered wood boards are extra wide, making them perfect for the main room of the house, as they look fantastic in spacious settings. They are installed via a locking system, meaning they are DIY friendly, so perfect if you don't want to spend the money on the installation. Love this flooring the finish looks superb and the extra wide boards really add to the the effect! Very smooth process. Wooden floor was delivered on time and in perfect condition. 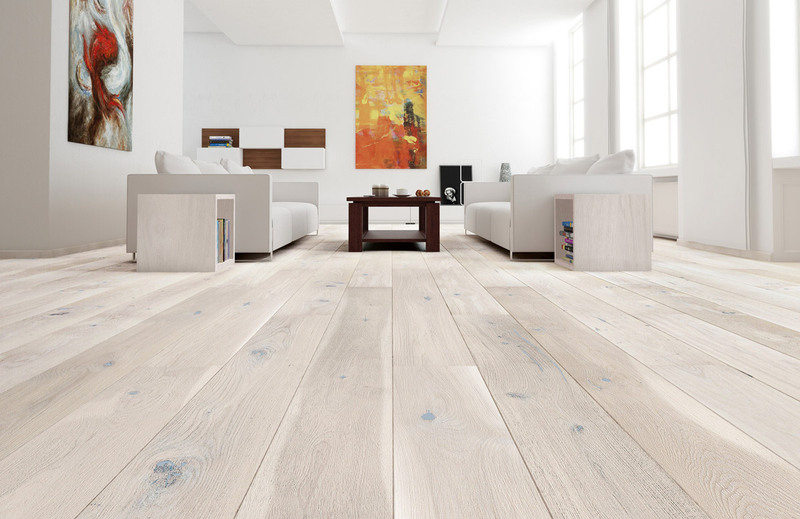 This is our second time using this company for buying Barlinek White oak. Strongly recommend. Excellent customer and delivery service from FlooringSupplies. Bought Barlinek Sense Oak Touch for our front room and Barlinek Sense Oak Gentle for the kitchen - both great products, good quality and look really well. Is this product with a micro bevel or a normal bevel giving a more rustic look? Hi Anne, this floor has a bevelled edge down the long side of the board for a beautiful, flowing effect. Is the wood in this product FSC approved, or from sustainable sources?